The Kennedy Half Dollar was first issued in 1964 to honor President John F. Kennedy, but in 2002 it was first made in a “secret mintage” that was not released to the public. Since 2002, no Kennedy Half Dollars have been released to the public. They have been made available only to collectors in limited editions. 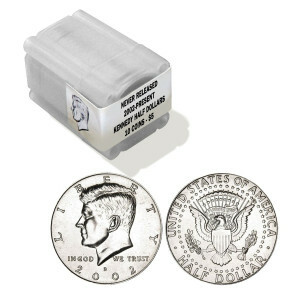 The Kennedy Half Dollar remains one of America’s most popular and admired coins, but few people have even seen a Kennedy Half Dollar in over 15 years – and only a select few collectors know the coins are still being made in small editions for collectors. This is a rare opportunity to own not just one never-released “secret mintage” Kennedy Half Dollar, but a complete Collector’s Roll of 10 coins. The dates will vary, but all coins were struck by the U.S. Mint between 2002 and the present. The Kennedy Half Dollar was first issued in early 1964, shortly after the assassination of President John F. Kennedy in Dallas, Texas, on November 22, 1963. The obverse features a portrait of Kennedy that was personally approved by Kennedy’s widow, Jacqueline Kennedy. The reverse is the Presidential Coat of Arms. 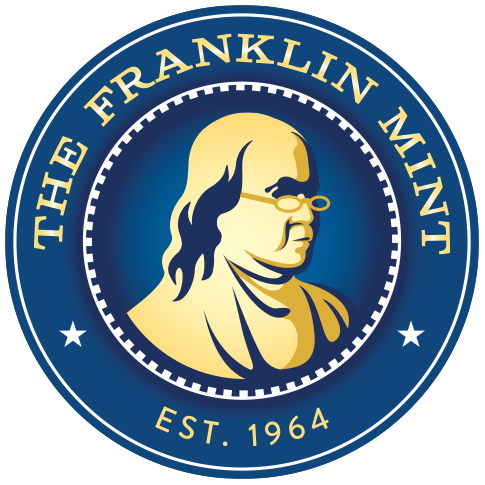 All coins are in original Uncirculated condition, as issued by the U.S. Mint.